Hinges For Cold Storage Doors & Windows. Located in Delhi, India, we are actively engaged in supplying and exporting quality approved Cold Storage Equipments all over the globe. 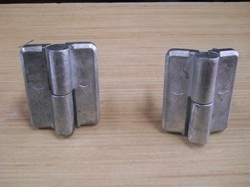 These Flap Hinges provide high durability and ease of operation to our clients. Our range of Flap Hinges are available in many designs, finishes, shapes and sizes to meet the diverse requirements of our clients. 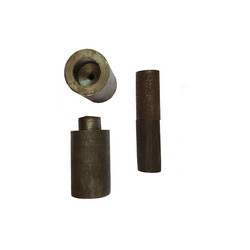 These Pin Type Hinges are extensively used as fittings for doors.